Sometimes the little things in life mean the most. 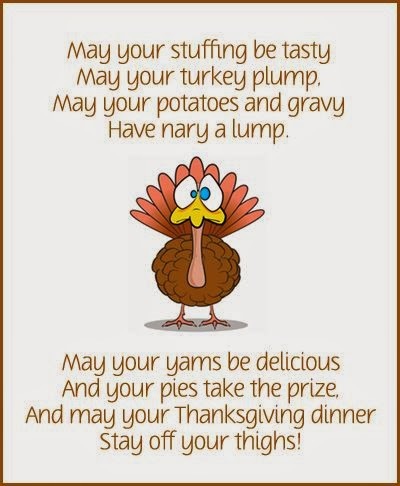 Thanksgiving is a perfect chance to remind you. How much you mean, how special you are, and how worthy you're wished every happiness. Leaving yesterdays troubles behind me & being thankful for the gift of today! 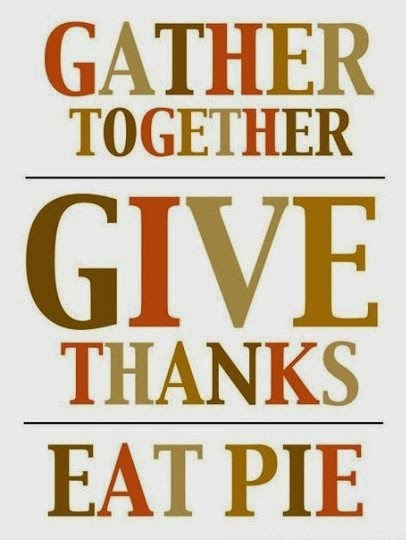 Gather together, give thanks, eat pie.